If you’re thinking of combining 3 Internet connections simultaneously, it’s probably because you need more bandwidth or a more stable Internet connection. Before we created Speedify, there was no easy way to do this. Now, all you need are three or more Internet connections from different upstream networks. Then, using Speedify, you can bond them together into one super fast connection without any extra hardware. 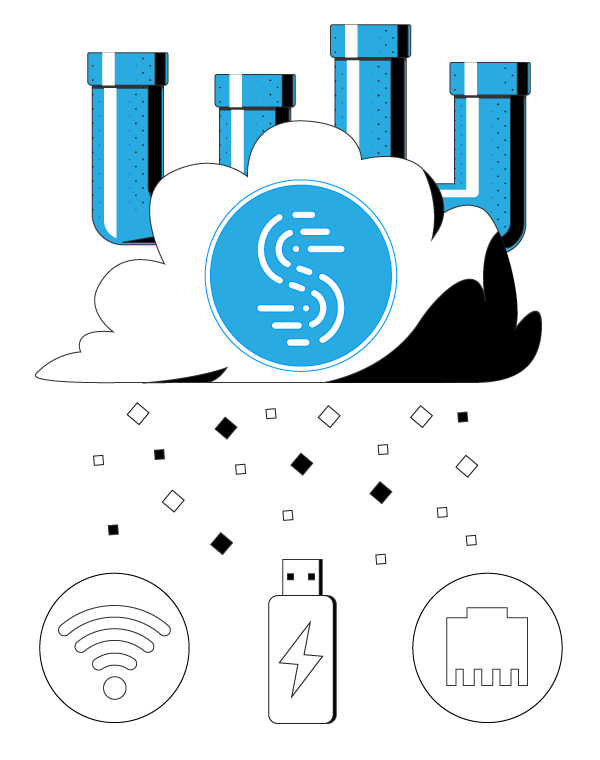 Speedify is a fast and secure bonding app that uses channel bonding technology to combine two or more internet connections for their aggregated speed and reliability. This means that you will get faster speeds, lower latency, minimized packet loss, and a secure online environment. Speedify is perfect for all your web activity, from browsing and uploading to downloading and streaming video. What Types of Internet Connections Can I Combine with Speedify? Speedify is an app that uses patent-pending link aggregation technology to take advantage of practically any internet connection that your computer or mobile device is able to connect to. This includes multiple cable, DSL, Wi-Fi, 3G/4G devices, and tethered smartphones. 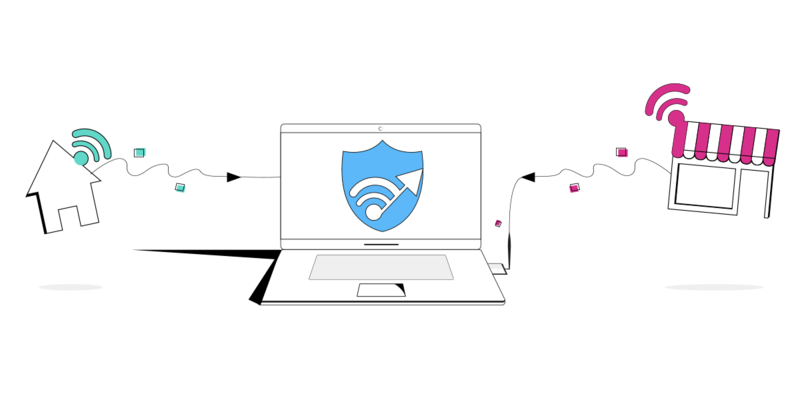 With Speedify, you can combine 2, 3 or more Wi-Fi networks, 2, 3 or more 4G dongles, Ethernet connections, tethered phones or any combination of the above. Don’t worry if your device requires additional configurations, like running dialer software for mobile broadband networks or logging into captive portals on Wi-Fi and ethernet networks at hotels or airports. Speedify will still use the connections once you follow the steps below. Here are some types of internet connections you might be able to find depending where you’re located. The most important requirement when combining 3 Internet connections simultaneously with Speedify fast and secure bonding app is that they have to belong to different upstream networks. That means that you cannot connect to your home network through both Wi-Fi and wired ethernet, as they share the same upstream network. Instead, you should think about using your home network (through Wi-Fi or ethernet), a nearby public Wi-Fi, and your tethered phone or a cellular data USB adapter. 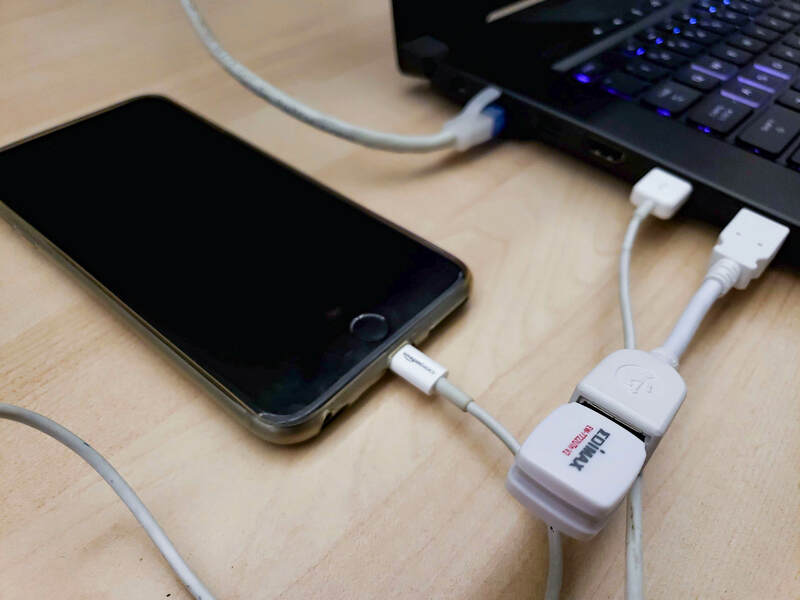 Also – depending on the types of connections you bond together, you may need additional network adapters / USB dongles connected to your computer. For example, if you’re combining 3 Wi-Fi networks, you can use any internal network card your computer has, but you’ll need 2 additional USB Wi-Fi adapters, as each Wi-Fi network adapter can only connect to one Wi-Fi network. Same goes for 4G cellular USB dongles – you need one for each network. Briefly put: connect to the Internet through all available connections and run Speedify fast bonding VPN. Install Speedify on your PC or Mac. Connect to your home network via wired ethernet. You can also connect via Wi-Fi, but in this case you will need an extra USB Wi-Fi adapter for the next step, as you cannot use the same Wi-Fi adapter to connect to multiple Wi-Fi hotspots. Connect to the nearby public Wi-Fi network using the built-in Wi-Fi adapter. If your computer doesn’t have one, you’ll need to get a USB Wi-Fi adapter. Connect your smartphone via USB to your computer and tether it. Alternatively, you can use a USB cellular data adapter. Start Speedify. You should see all 3 active connections on the main user interface. Once you activate Speedify and connect to a server in the cloud, you’re bonding 3 Internet connections at the same time! Speedify is more than just a way to use and manage multiple internet connections on your device. It is also a mobile VPN service. It was designed for speed, so it won’t slow your device down. But it will encrypt all of your data and protect you from the dangers of using an unsecured public network. What are you waiting for? 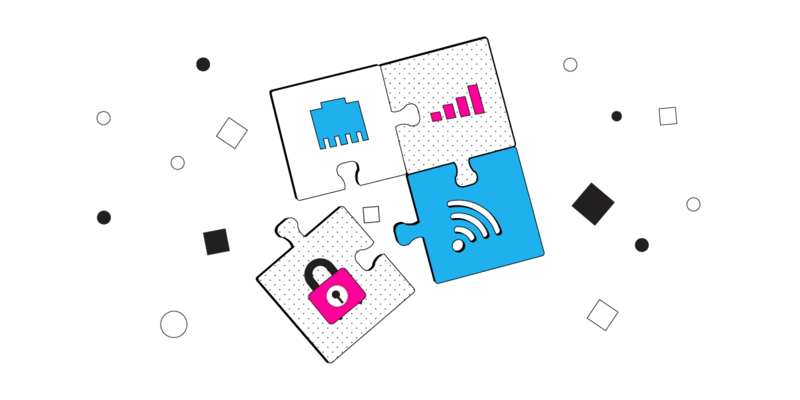 Get connected to the Internet through 3 connections at once with Speedify fast and secure bonding VPN.